One of the blogs I follow is Where’s My Backpack? This week’s topic is transportation which brings me to posting the above photo. It was the end of the day’s kayak adventure where we paddled to Clam Island, near Craig, Alaska and had a picnic on the beach. While kayaking may not be the main mode of transportation of most people, it enables one to relax and enjoy Nature, a place to be alone with your thoughts in the vast ocean of the beauty that surrounds you. It’s definitely a VIP front row seat to nature. 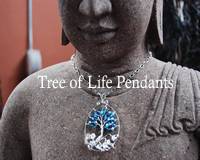 Thanks for the follow and don’t forget to go to https://myawakeninglife.com/2012/12/17/tree-of-life-pendant-giveaway/ for the Giveaway. So right. 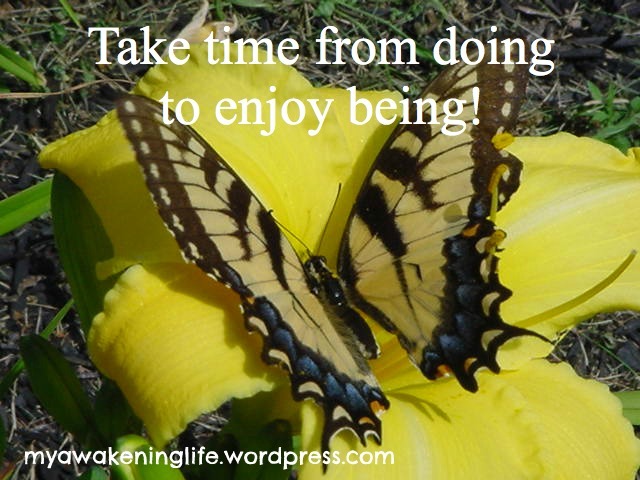 It’s easy to be carried away with the hustle and bustle of life and miss “living life” itself. Just the beautiful picture in this post and the words of inspiration, we need to make each day as meaningful as possible.